De suave textura fina. Excelentes para ilustraciones con líneas de detalles nítidos o dibujos a tonalidades. 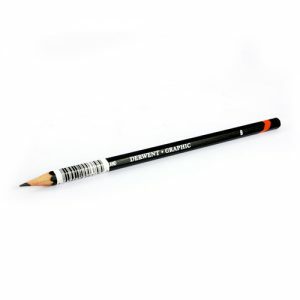 With a fine, soft texture, this pencil is ideal for ilustrations with sharp detailed lines or drawings with different tones.